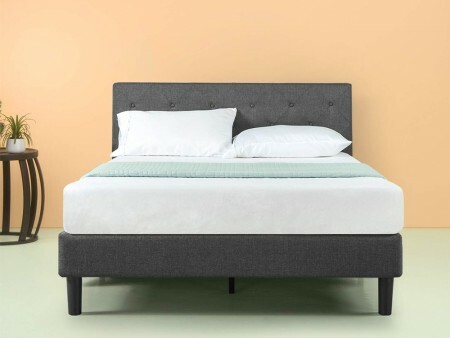 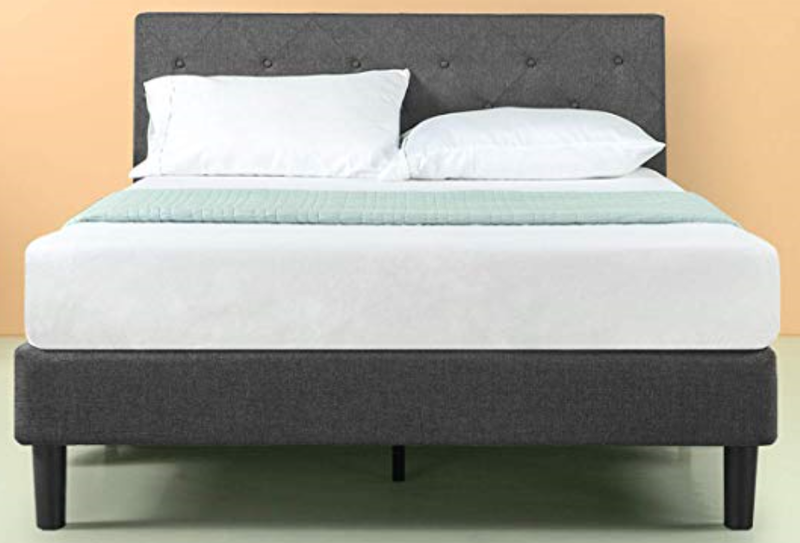 Rent one of our best sellers, the Lite Upholstered Bed. 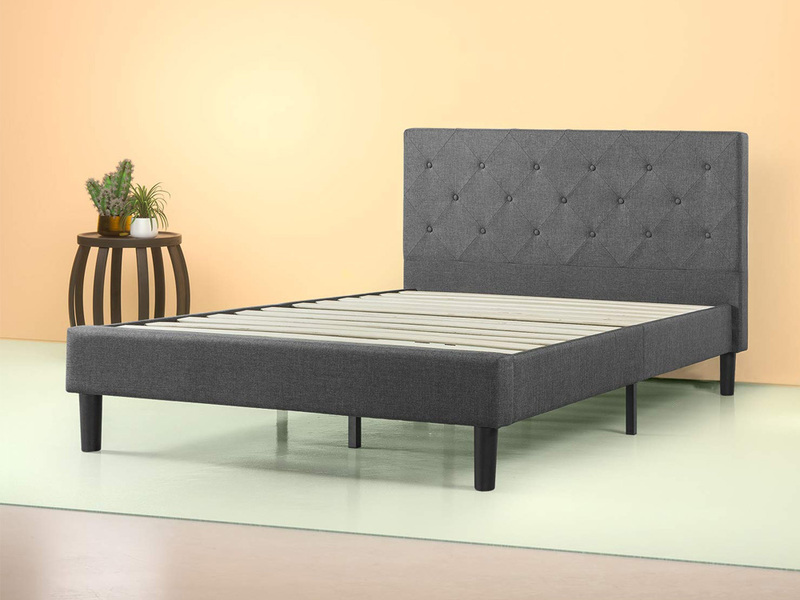 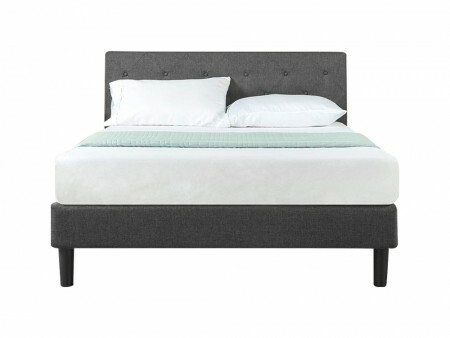 This bed has a modern design with its tufted diamond tufted headboard. 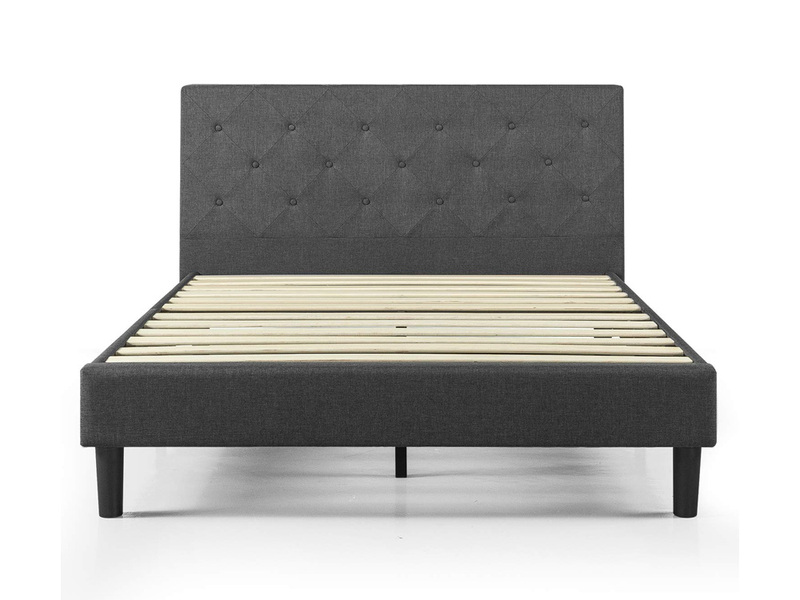 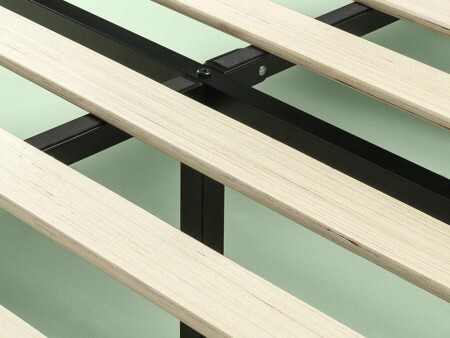 The Diamond Lite is a full size platform structure perfect for a compact bedroom. Also rent one of our memory foam mattress and enjoy the rest you deserve.